Konjac is a moisture rich plant fibre which is by nature alkaline, and thus balances the acidity of the skin's impurities and oils. The unique net like structure of the sponge gently massages the skin, breaks down dirt, stimulates blood flow and new growth of skin cells. Leaving the skin extremely clean and refreshed! 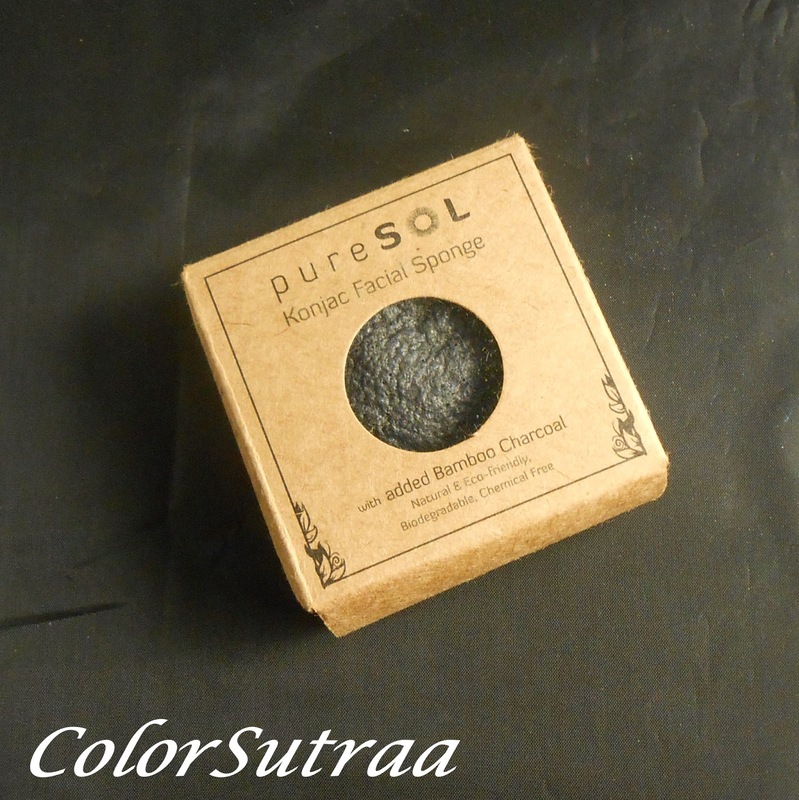 pureSOL Konjac Sponge is unbelievably soft and excellent for all skin types! It is made of 100% pure vegetable fiber and processed without any coloring or additives, great for hypersensitive skin! USE : According to the instructions on the back, I soaked the sponge in warm water until it became soft and malleable. Then I gently massaged my face with the sponge, first without and then with my regular cleanser, for a couple of minutes and then rinsed my face with lukewarm water. Take a look at how the sponge swells and softens once soaked! IMPRESSIONS : I approached this product skeptically at best, especially when I opened the package and felt how rough to the touch the dry sponge was. But don't let that fool you, like it did me! 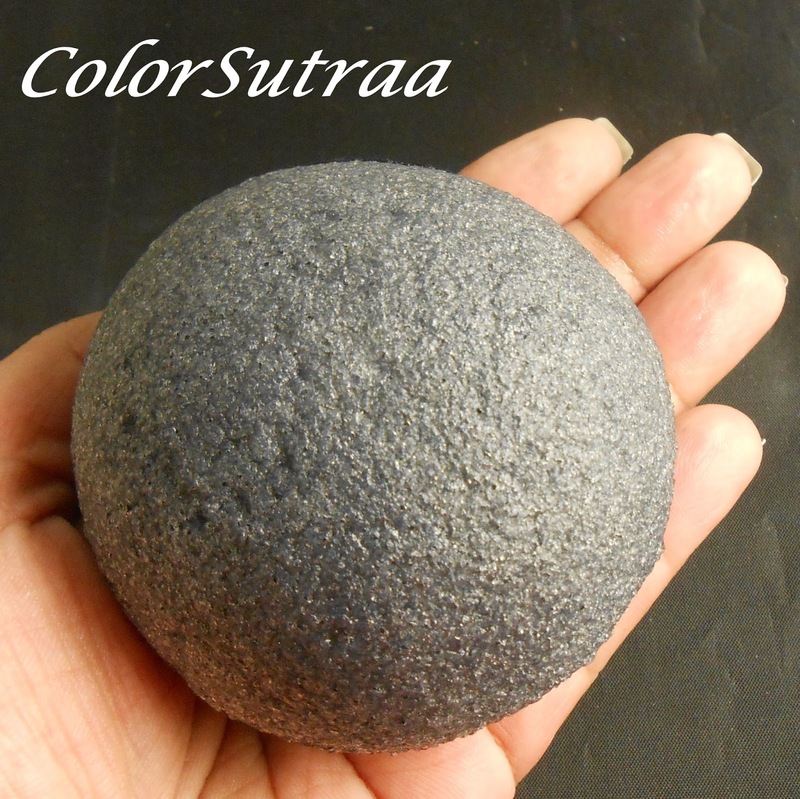 After a good soaking, the sponge becomes wonderfully soft and feels really gentle on the skin. 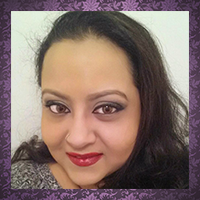 My skin definitely felt smoother after using it along with my regular cleanser, for a couple of weeks, in the shower. I also love the little hook that's included--makes maintenance and drying a breeze! I'm actually very pleased with this product and fully intend to keep using it for its lifetime! So there you have it, my darlings! 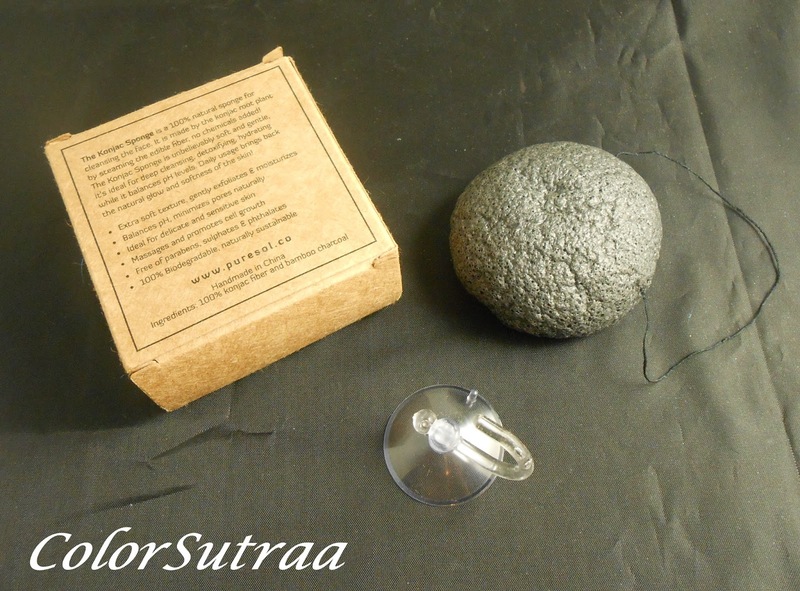 If you would like to pick up your very own PureSOL Konjac sponge, you can find it on Amazon HERE for the price of the very affordable price of $10.95! I have a similar charcoal one from Boscia via Sephora, which I love...will definitely consider this as an alternative. Also got a Dr Sponge body sized one from Amazon (with lycopene, it was the only version available in Subscribe and Save), but have only used it once. I definitely feel like the face one has helped my oily skin and large pores, just seems overall better and brighter...been using it a month or two I think, and I always look forward to using it. Oh thanks for the feedback! =) It's good to know there are other alternatives out there that people love!